Specialized Expertise = Measurable Results. A Google Certified Agency Is Your Ace In The Hole. There are so many different functions of marketing: from analysis, to strategy, to implementation, to management—the technical side of execution can sometimes get overlooked. But what good is a winning strategy if your team doesn’t possess the technical knowledge required to make it happen? When I graduated from college, I wanted to make an immediate impact. But I knew there was a glaring hole in my education. Sure, I made good grades and worked on some great projects, but I didn’t possess the experience or technical knowledge to stand out during my job search. So, I decided to do something to rectify the situation—I became Google certified. Obtaining this certification opened the door up for me to get an internship and then a full time job as a Digital Marketing Specialist. Besides earning my degree, it was one of the best career moves I’ve made so far. Earning that Google certification has provided a competitive advantage for our marketing agency, Hampton Creative, and for our clients. In addition to gaining data-driven insight about unique verticals, my certification has provided a solid foundation and understanding of other advertising channels (looking at you, Facebook). Helping our clients win through integrated Google Ad campaigns is so much more than just knowing how to get a few ads up. These invaluable certifications provide the comprehensive set of skills to be able to tackle just about any business challenge a client can throw at you. On the flip side, Google Ads are a great way to waste precious advertising dollars. Trust me, it happens all the time. 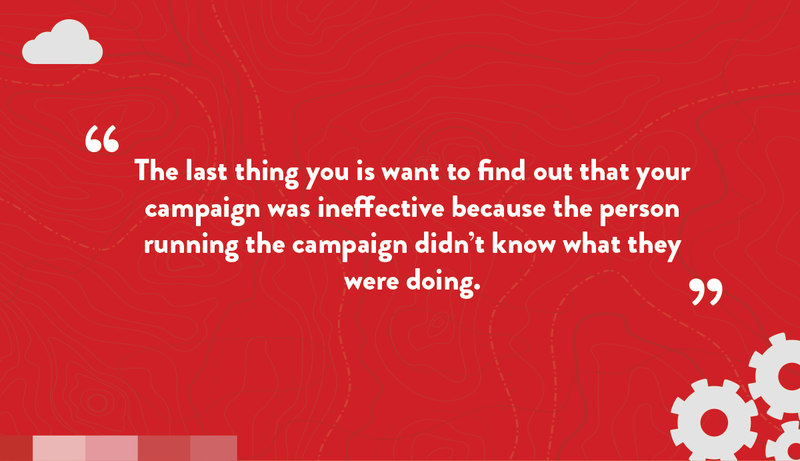 The last thing you is want to find out that your campaign was ineffective because the person running the campaign didn’t know what they were doing. It’s a common mistake than can be easily avoided. 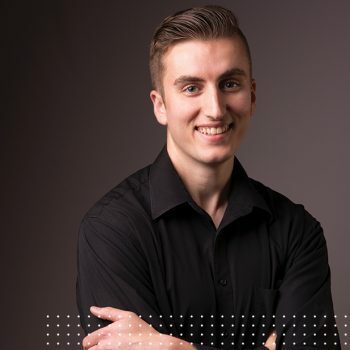 When I started as an intern, I was immediately able to make significant improvements to existing campaigns because I had spent the time learning about how to correctly run and monitor a Google Search campaign. Our clients instantly realized positive and sustainable results that translated into increased revenue (and reduced expenses). For one particular client, we beat our 2017 sales goal by 83%. Felt good…real good. 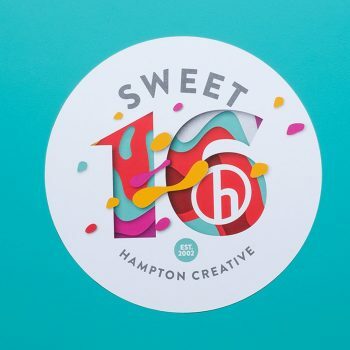 Hampton Creative is a Google Partner which means we have multiple team members who carry Google certifications in several different areas of specialization. 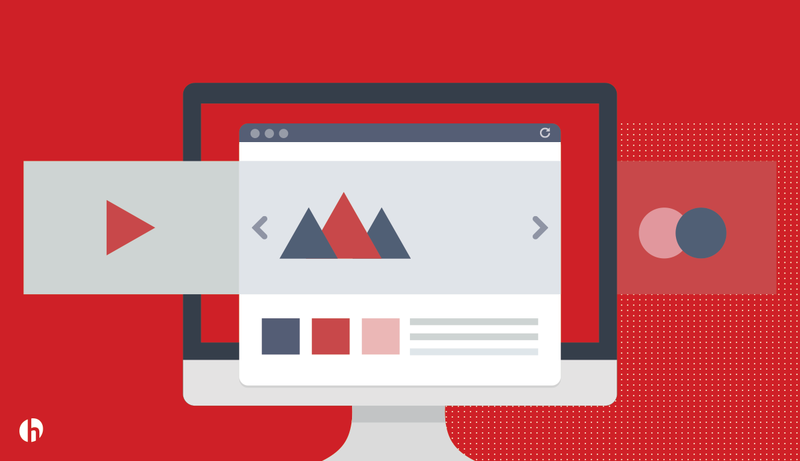 From analytics, to ads, to mobile sites, our team takes pride in making sure that we are up to date on industry standards and follow best practices for all of our prospective disciplines. Having a team who supports one another and compliments each other’s strengths means that we are not able to only serve the client, but serve them in a way that empowers them to make decisions based upon real and accurate data.